Welcome to all english speakers ! 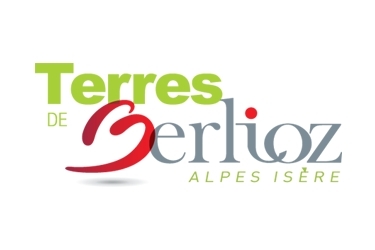 The four Bièvre-Isère Tourism Offices are open all year round. Please check the opening times below. They also have information points at all the large local events to help you to make the most of your stay.